Addameer – Ramallah: The Israeli Military Court rejected, today Wednesday, 20 March 2019 the appeal against extending the detention of Hafez Omar, the Palestinian artist and organiser. Hafez has been held incommunicado since his arrest at his home in the early hours of Wednesday, March 13. Hafez is a committed organiser, artist, and human rights campaigner, best known for his award winning artistic work, and his posters supporting the rights of Palestinians, especially of Palestinian prisoners. On Wednesday morning Israeli soldiers first detained and beat Hafez’s brother, before handcuffing Hafez at his Ramallah home and taking him away by force. Then on Thursday 14 March, the military court extended his detention for an additional 8 days. Addameer's lawyer defending Hafez appealed against the extension order. The appeal hearing was held yesterday, ending without a court decision. Eventually, the court announced today its rejection of the appeal. Hafez currently remains held at the Ashkelon interrogation centre. During the appeal hearing yesterday at the military court, Hafez requested to see his lawyer, who he has been prevented from seeing since his arrest. Hafez also made clear that he has yet to be informed of the reasons for his arrest. Representing Hafez, Addameer’s lawyer informed the court of his serious concerns that Hafez might be undergoing mistreatment or torture. Addameer’s lawyer also urged the military court to exercise more effective supervision over the interrogation process. The arrest of Hafez Omar is part of a systematic policy by Israeli occupation forces targeting Palestinian organisers, in order to suppress human rights in the occupied Palestinian territories. This policy is aimed at preventing Palestinians from confronting the daily injustices of the military occupation, and the struggle for their rights. 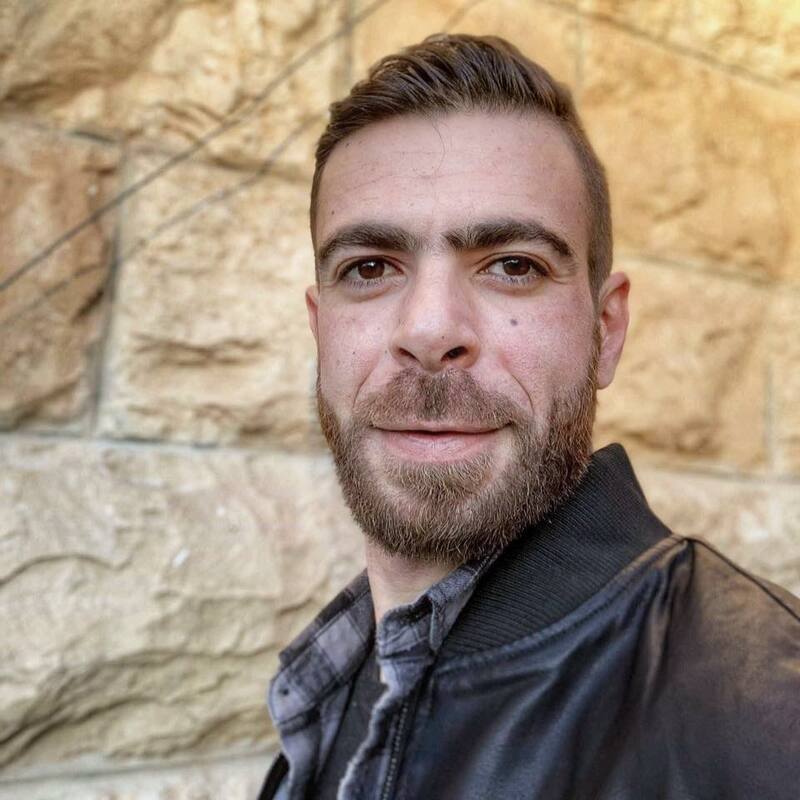 Addameer strongly condemns the detention and interrogation of Hafez Omar, and calls upon all states as signatory parties to the fourth Geneva Convention, to pressure the Occupying Power to end this illegal repression of Palestinian human rights activists. Human rights' advocates must be able to document the violations of military occupation forces, and defend the fundamental rights of their people, in order to ensure their protection under international law. Calls for international solidarity will be issued when more information on Hafez’s case becomes known.